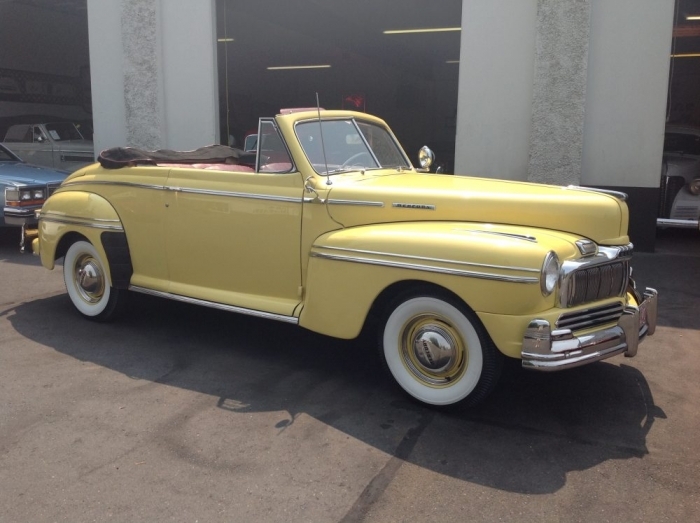 Very nice older restoration in good driving condition. Solid body with a good fit. It’s easy to share this event on Facebook, Twitter, LinkedIn and more, using the buttons below !